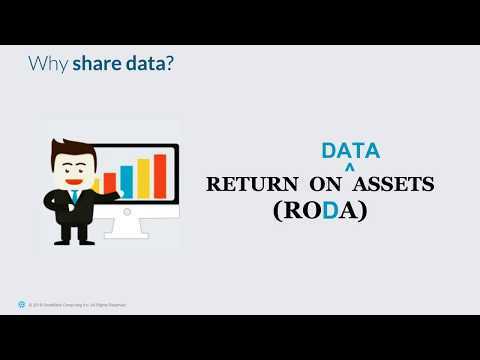 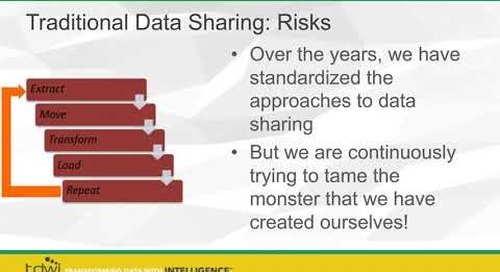 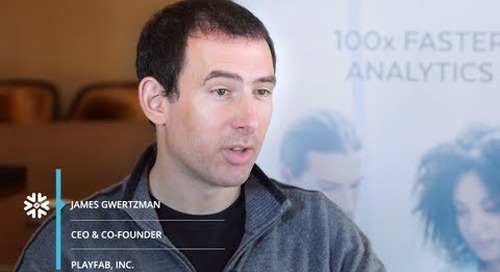 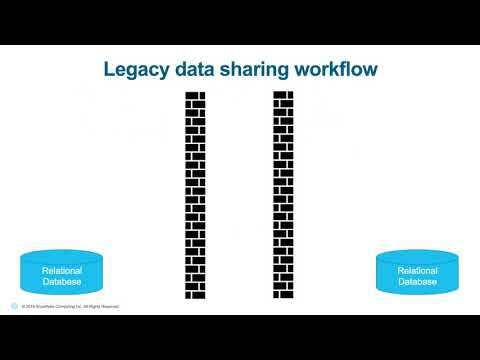 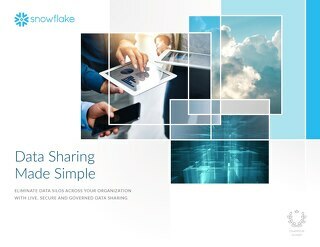 You already know that data is your most valuable resource. 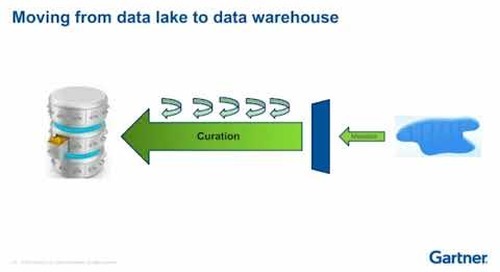 But how can you start turning that resource into real value? 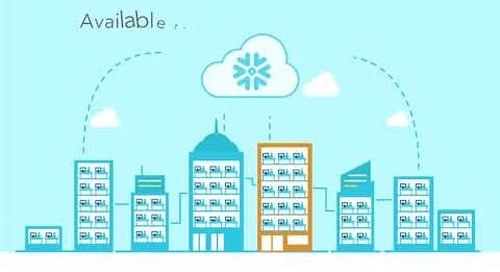 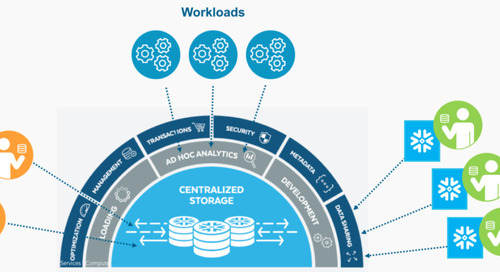 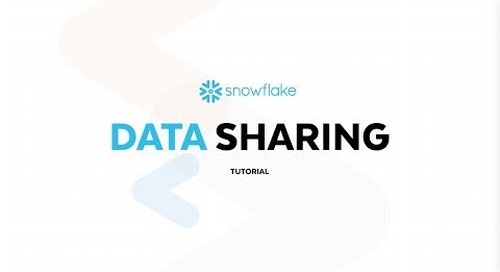 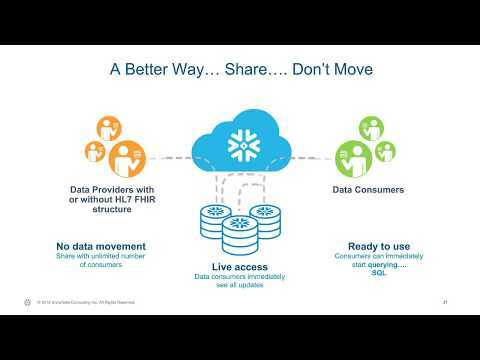 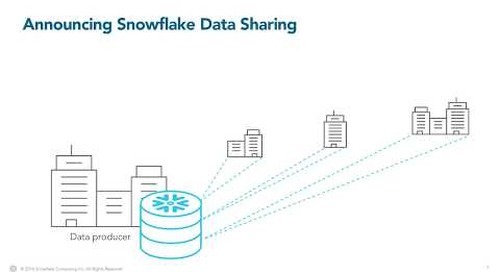 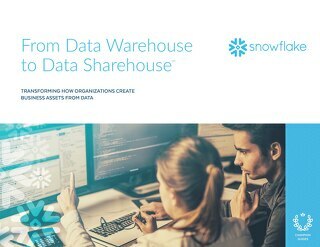 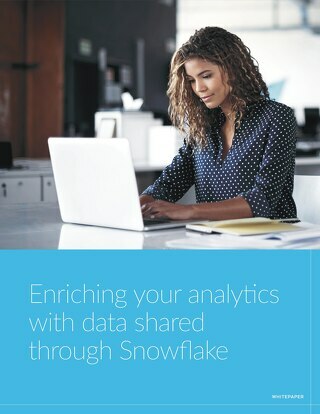 Attend “How to Easily Share, Receive and Monetize Data with Snowflake Data Sharing” to learn how leading organizations unlock the true potential of their data by securely sharing it with their customers and partners. 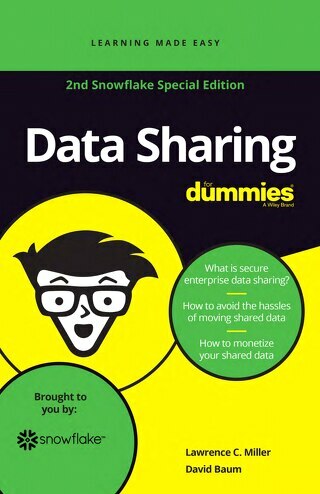 You’ll also learn about the Platinum Provider Program, a comprehensive set of incentives you can use to build your data sharing business.